Picking the song for your first dance at your wedding is often considered one of the most important choices for your special day. For some people this can be an easy choice, however for others it can be more difficult. In today’s post we’re sharing our top 4 wedding songs for your first dance. One of the newest songs on our list, released in 2014 Thinking Out Loud became an instant first dance song. Ed Sheeran’s voice is angelic and the music video got a lot of people wanting to recreate ‘the dance’ for their own first dance! This one is an absolute classic wedding song, made famous by the film Armageddon. The speed of this song is definitely fit for a slow dance, so you and your new life partner can get cosy and relish in your day. The lyrics ‘Don’t want to close my eyes, I don’t want to fall asleep, ‘Cause I’d miss you baby, And I don’t want to miss a thing’ are especially romantic and there won’t be a dry eye at the wedding! For something a bit more upbeat, Jason Mraz – I’m Yours is the ideal choice. Instead of the typical slow dance why not mix it up a bit and have a bit of fun. This is also a great song choice if you don’t want all eyes on you for a full song, as your guests will be eager to get up and join you! You’ll probably remember this version of Elton John’s classic from the 2010 John Lewis Christmas advert, and while the Elton John version would make a great first dance song, Ellie Goulding’s unique voice makes it just that little bit more special. 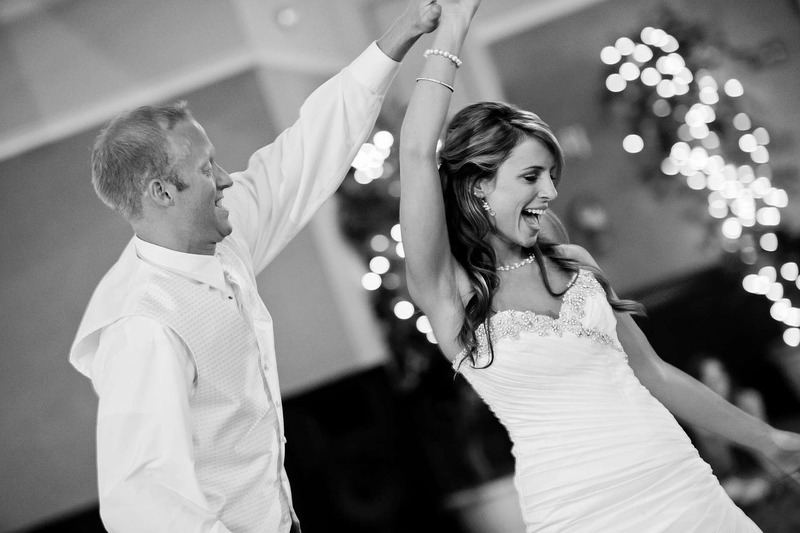 So there you have it, our top 4 picks for the perfect wedding song for your first dance!